Chevrolet preparing his FIAT for the 1905 Vanderbilt Cup Race. 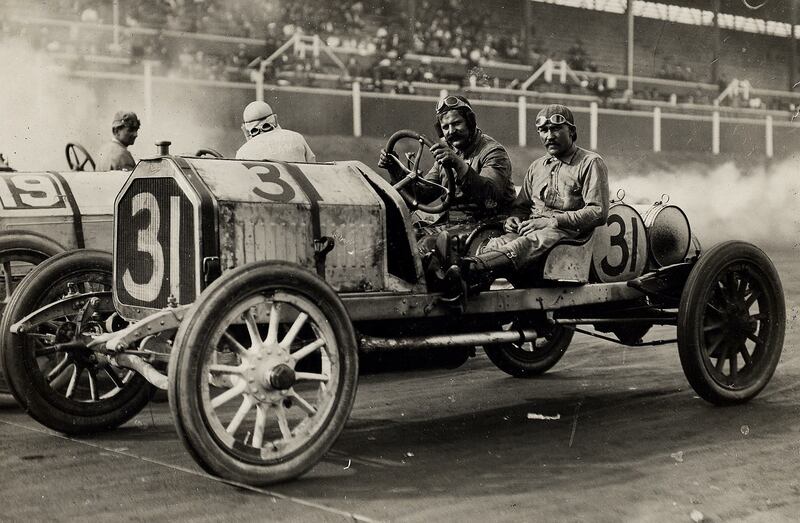 Driving a Buick Model 16 Racer. 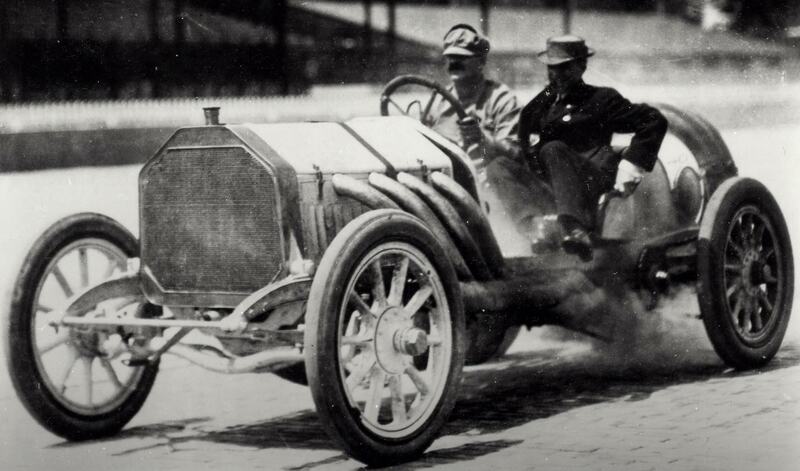 Chevrolet in a Buick for the start of the 200-mile inaugural race at the Atlanta Speedway on May 7, 1910. 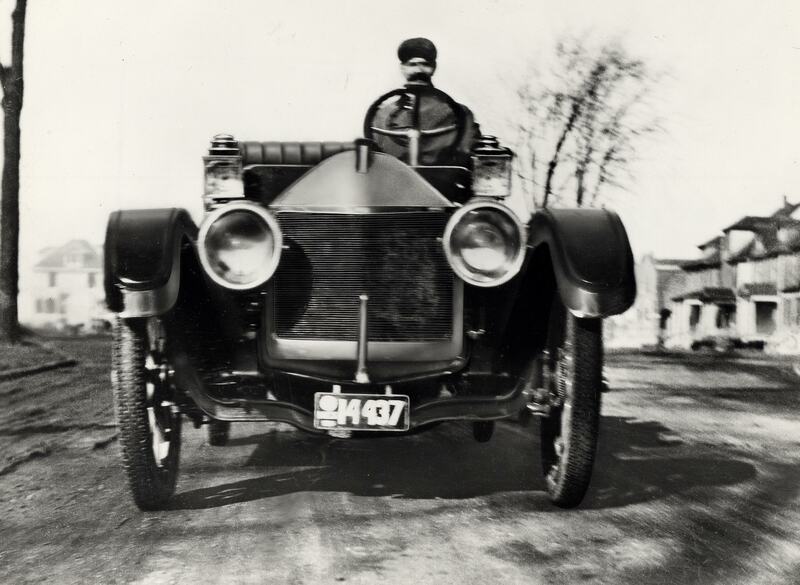 The first Chevrolet automobile built in 1911. 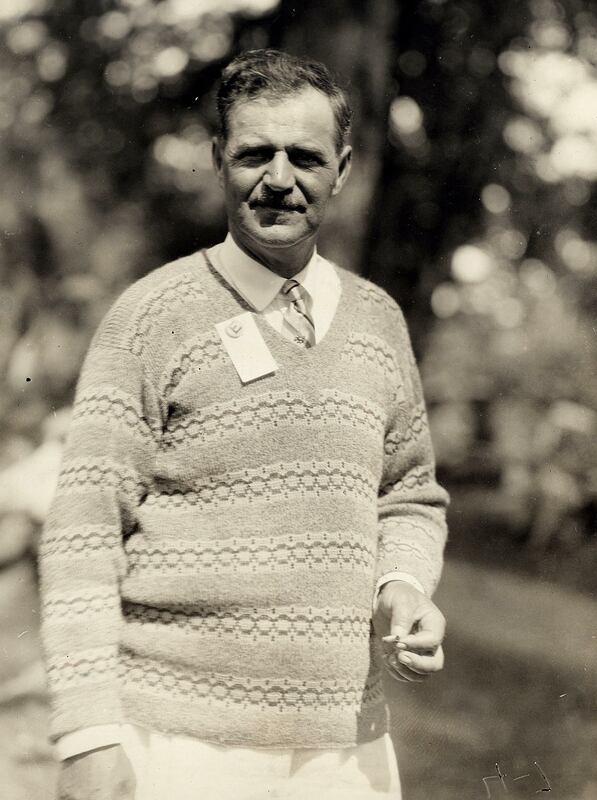 Chevrolet in his later years. A 36-second film of Louis Chevrolet winning the 1917 Harkness Trophy Race, a 50-lap 100 mile auto race held at Sheepshead Bay Speedway in Brooklyn. Chevrolet finished the race at a speed of 111 miles per hour. This was a record for the short-lived racing series that took place annually between 1915 and 1918. 3rd Annual Cap-A-Radiator Open House 566 Fulton Street (Route 109), Farmingdale, New York, Saturday, March 12, 2011, 9:00 am to 1:00 pm. About the 4th picture it’s Atlanta Speedway. 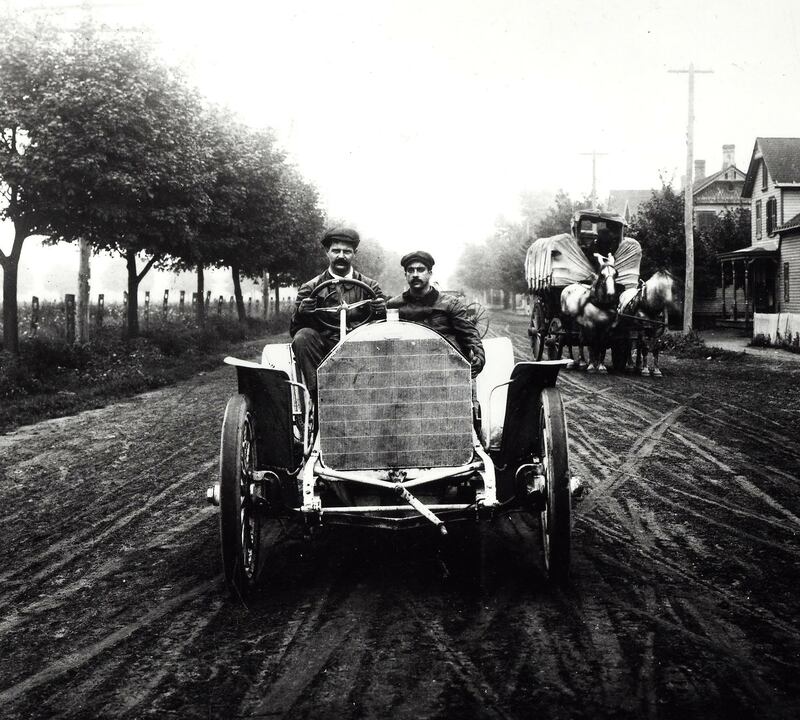 The car is a Buick and I think this is the start of the 200 miles race held on May 7, 1910. Great pictures. 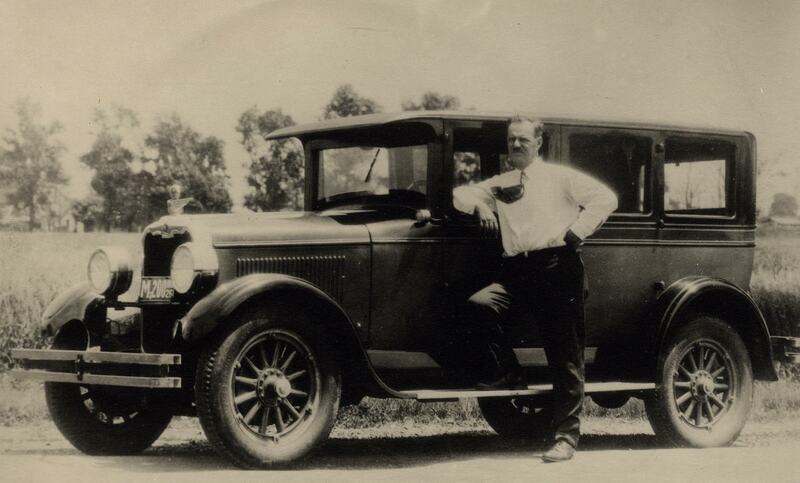 Anyone know if the first 1911 Chevrolet car built still exists today?? Thanks so much for the great comments, films, feedback and insight! !